We have decided that it is time to share her full story and our journey. It might not be pretty but it will be real. And through our honest and candid sharing, our Gianna Rose will be honored and remembered. Sharing can be very powerful. People tend to devalue what they feel and experience, and suddenly, when you hear someone else express their story, one’s own story somehow takes on value. The same can happen for those who share. In that way this telling of our story helps us to heal. Hopefully nobody who has lost a child feels their story has no value, but regardless, we want everyone to know that it has infinite value. Gianna’s story is unique. This is where, even in the baby loss community, we feel that few truly understand. Yes, she died as an infant, but what led to her death was medical negligence. She was full-term and totally healthy up to the day of her birth. Our midwives and doctor caused her death. The people we entrusted our daughter’s life to took it away by their negligence. This is what we grapple with every day: the fact that she was supposed to be here, that she would still be here, had they just done their job. Immediately after her birth, we had no idea all this happened. All we knew was that our little girl was born with no brain activity and unable to breathe on her own. We left the hospital after she died with all our questions still unanswered. 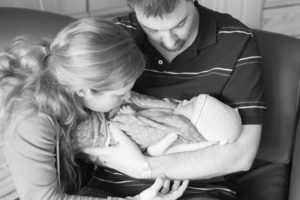 It wasn’t until we chose to investigate her death with a team of medical malpractice lawyers that we discovered the truth: my entire labor and delivery was saturated with negligence. We recently got her story published on the Patient Safety Movement’s website. The organization brings awareness about and advocates for patient safety. It is a short summary of our experience in the Washington D.C. hospital where our Gianna was born and died. We hope to share more details in the months to come, but for now, we hope that by sharing her story we bring awareness about medical negligence and malpractice. We also hope that for those who have not experienced baby loss this serves as a window of sorts into the experience so as to be more of a support to someone they might know who has. Someone told us that the death of a baby is “confrontational” and he was right. Many people simply don’t know what to say or do, feeling helpless and shocked, afraid they might say the wrong thing. Hopefully this also helps those who experience labor to be more educated, be more assertive in the process, ask whatever questions they have to the professionals tending to them, and follow their gut when something feels off. Baby loss should be a thing of the past, but sadly it lingers still. We have attached the link to Gianna’s story if you wish to read it on the Patient Safety Movement’s website. The full story is also posted below, on this same blog post. Thank you for taking the time to read this post and our story! 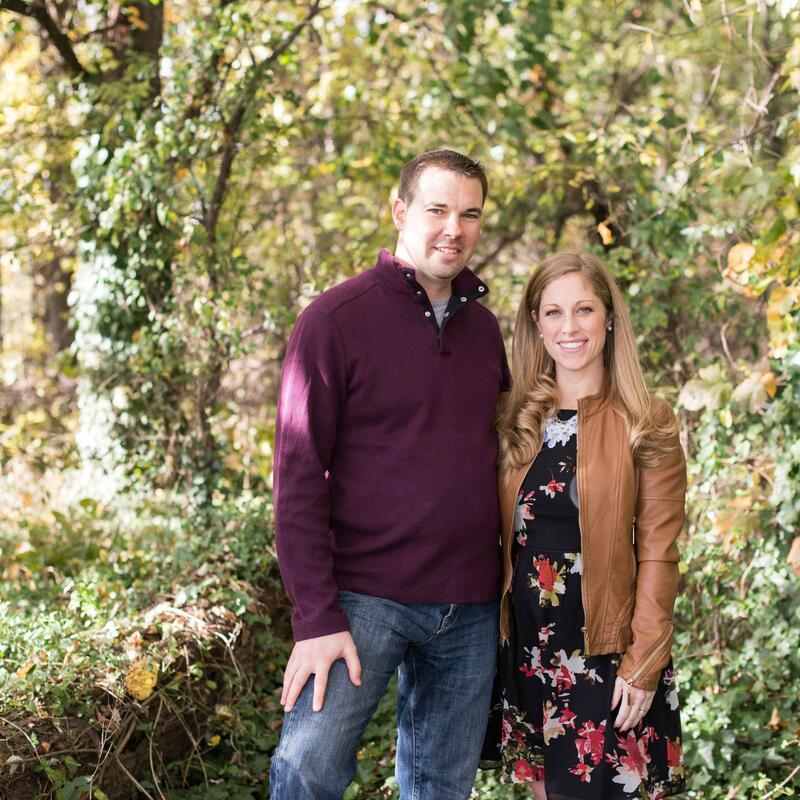 It was a normal, uneventful, joyful pregnancy, albeit filled with a little anxiety since our first pregnancy ended in a “missed miscarriage” just three shorts months into our marriage. I was thrilled to be pregnant again after losing our first child at 9 weeks gestation and my anxiety led me to be very diligent in watching over my health to keep the baby as safe as possible. After doing thorough online research, I did everything I could to ensure my and the baby’s health: I changed my diet to a completely organic one, drank recommended amounts of water daily, exercised daily and got plenty of natural sunlight, and after copious amounts of online research and reading reviews, I decided to get prenatal care from the midwifery services at The George Washington University Hospital. I was adamant about having a natural birth and chose the midwifery services for this reason. It was reassuring to know they were “experts in the birthing process” yet were still supervised by doctors and practiced in a hospital environment. I went into labor a day before my due date. Everything progressed as normal. We followed the midwives suggestions to a “T” and checked into the hospital once the contractions got stronger. The day we checked into the hospital just so happened to be my due date. I was brought to a labor room and was immediately monitored and checked by a midwife. I was already at 8 cm and was told that the baby should arrive in a few hours. Although in an extreme amount of pain because I was already in active labor, I was so excited to meet our little girl. This was at 9am. I chose not to have an epidural because I wanted a natural birth with no interventions, a philosophy to which the midwives prescribe. At noon, when I was at 10 cm and completely effaced, I was told to push. This is when it all went horribly wrong. At the time I was told to push, Gianna’s head was not yet engaged. The head needs to engage in the pelvic inlet, which allows the rest of the body to engage in delivery. Her head was in a transverse position and never rotated to a face down or face up position, which is essential for a natural delivery. This scenario of pushing a baby in a transverse position should not have lasted more than 90 minutes. An unengaged fetal head is a sign that vaginal delivery might be difficult and after 90 minutes without signs of progression, vaginal delivery will definitely not happen. And if there is no progression in the baby’s position, a c-section is protocol. This is basic knowledge learned in the second year of medical school. A baby cannot withstand hours of contractions because their oxygen is restricted during that time and they do not have enough reserve to withstand the pushing. But the pushing continued for six more hours. I was told it was normal for a first time birth to take this long. I was told that everything was okay. I was told to just keep pushing. There are time limits of every stage of delivery and 6 hours of pushing with no progression is unheard of and completely negligent. As I was told by a member on our investigative team, “It was like you were in a jungle having a baby with no person of medical expertise around.” I finally asked for an epidural because I thought I was going to die, literally. The pain from pushing that long with no painkillers was indescribable. Even when I asked for an epidural, I was questioned by the midwives who seemed to think that it wasn’ t necessary. Despite their resistance, I insisted. Once I had the epidural, they noticed the baby’s heart rate decreasing and called a doctor in to assess the situation. It was now around 6pm. The doctor found meconium and a c-section was discussed. I was eager to have the c-section so it would all be over and we would have our child in our arms. I entered the hospital with a living, kicking, thriving baby in my womb. Four days later, we left empty handed and heartbroken.